The Computech DataMaxx Data Acquisition System is a complete stand-alone data logger designed to fit the average racer’s budget. Electronics for the motorsports industry. 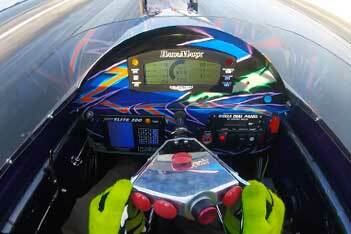 From drag racing to road racing, tractor pulling or any other motorsport; Winners Rely on Computech! 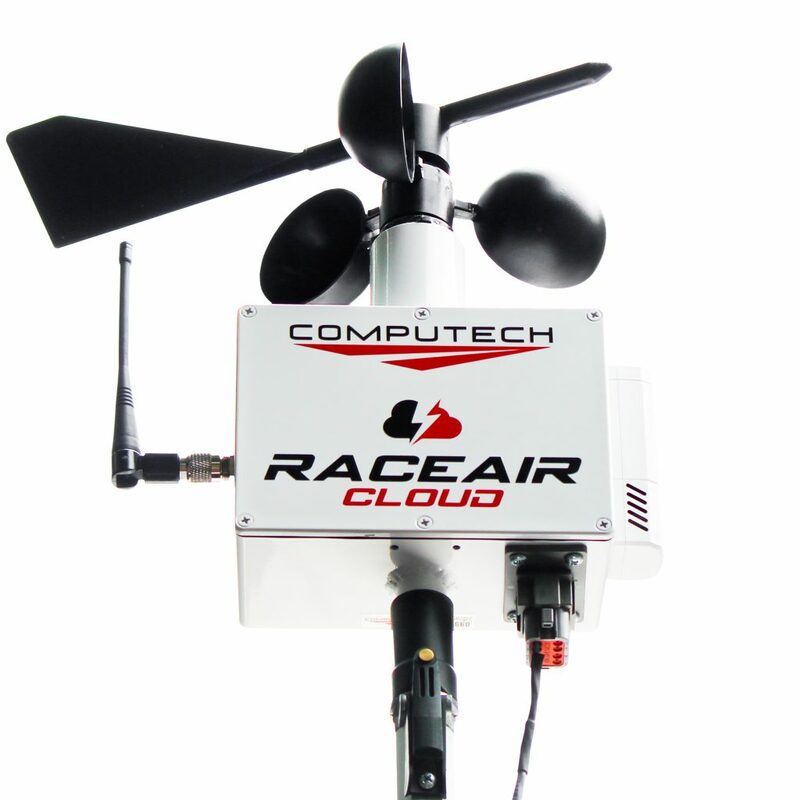 The RaceAir Cloud Trailer Weather Station is the pinnacle of racing weather stations. The most accurate, consistent and feature rich weather station on the market. Computech offers 24/7 tech support on all of our products via phone, email and text. Computech’s family owned and operated staff has over 25 years of industry experience. 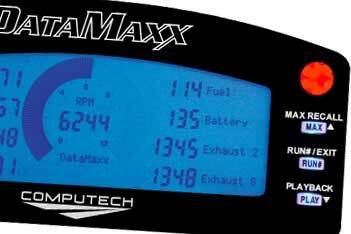 The Computech DataMaxx is one of the best and most affordable racing data loggers. 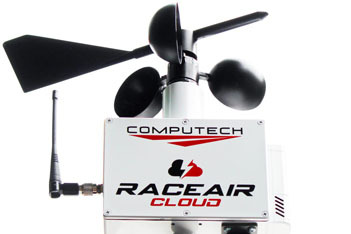 The RaceAir Pro weather station helps keep your vehicle tuned and ready to perform. Featuring Computech DataMaxx, WeatherPro and RaceBase computer software.